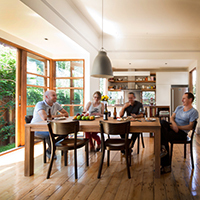 The ATA is happy to present Speed Date a Sustainability Expert in partnership with the City of Greater Dandenong. Join us for a fun day where you will receive free personalised advice from leading sustainable designers and eco experts. ARKit is a design and build group specialising in high quality, customised prefabricated building solutions. 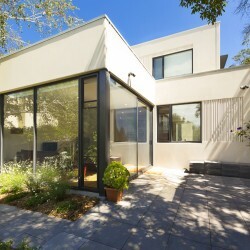 As an architect-led practice, ARKit collaborates with its clients to develop sustainable, hand crafted prefabricated buildings for a variety of residential and commercial applications. Craig Chatman and Tristan Burfield from ARKit will be available to answer your questions about green building and design, sustainable materials selection and product specification. Agus offers expertise in architecture and urban design with an extensive 13+ years experience in the local government sector. He is passionate about creating a building that does not just look good, but is also good for the environment and the occupants. His creative design thinking and knowledge of local government planning policy framework have assisted many building designers, builders and developers to seek balanced outcome in creating comfortable design and viable development. Prior to his current local government role, Agus had worked in the private sector for both several developers and in an urban design consultancy practice. Rachael is a passionate horticulturalist with more than 21 years of experience in the industry. She started out working in wholesale nurseries, and then ran her own successful gardening business. For the last three years she has been an important member of the City of Greater Dandenong’s Horticulture Team, and a leading force behind the successful ornamental edible garden project in Dandenong Park. Rachael has experience in garden design, construction and maintenance, but her passion is growing food. She is a strong believer in knowing exactly what goes into the food you eat. 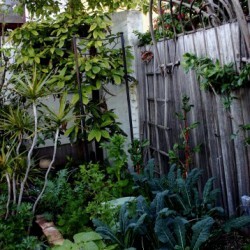 Some of her favourite topics for discussion are composting and developing garden beds. Rachel will be available at the City of Greater Dandenong’s table to answer your questions between your dates. Do it on the Roof is a specialist green roof and wall company. Our mission is to bring nature back to cities by creating beautiful, wild and ecologically rich green roofs and gardens. Sarah Hardgrove specialises in urban horticulture and leads Do it on the Roof’s maintenance team. With experience in designing, planting and maintaining green roofs and gardens, she brings a wealth of expertise in the delivery and management of green roofs and walls. 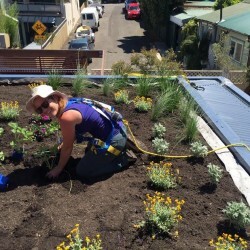 Sarah enjoys discussing green infrastructure, biodiversity, waste reduction,and urban agriculture, and sharing her own gardening experiences, both on the ground and on the roof. 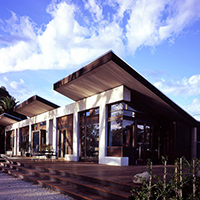 Luke Middleton founded EME in 1999 with a goal to create beautiful, sustainable buildings that reflect each client’s personality. EME believes the process as well as the product should be enjoyable – their ethos: designing your own home should be incredible! 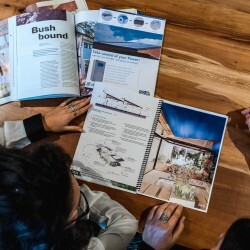 Winners of numerous awards including the BDAV 10 star Challenge and Smart Water Fund for Design Innovation, they pride themselves on clever design with proven results. Ian Adams, director of Organica Engineering, is a Sustainability Engineer and a recognised industry leader with over 10 years experience in delivering sustainable buildings and developments. Ian has successfully integrated ESD solutions into hundreds of developments around Australia. 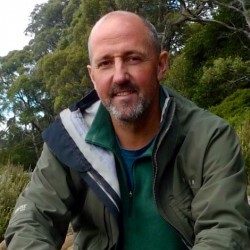 Ian is a certified assessor and trainer for the Green Building Council of Australia, regularly lectures at RMIT and Melbourne Universities on sustainable design and city infrastructure. Ian has been instrumental in helping develop industry toolkits such as BESS, Green Star, STEPS, the SDS planning assessment tool, and he has an in-depth knowledge of how to implement sustainable design in buildings. Damien leads ATA’s policy analysis and advocacy work, engaging with government at all levels, industry and consumers. 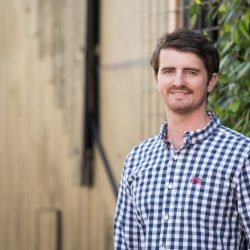 He works in the areas of energy efficiency and demand management, renewable energy and carbon markets, water conservation and efficient transport. Damien also oversees the management of the ATA’s portfolio of research and consulting projects with our project partners and external clients. 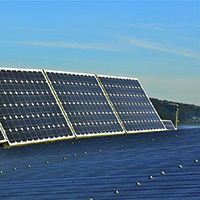 Damien provides the expert advice for ATA’s solar and energy efficiency advice service products. 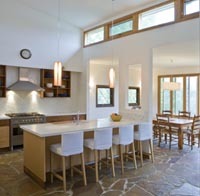 Solar Solutions Design: energy efficient and healthy buildings without compromising style. 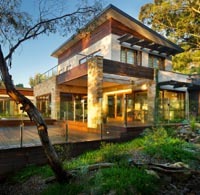 We are a market leading, multi-award winning house design company with over 20 years’ experience. 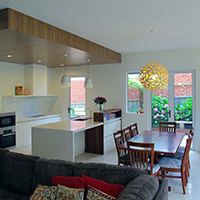 We create homes that achieve the highest energy ratings and comfort levels. 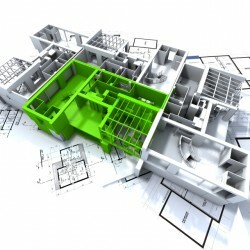 We are committed to delivering the highest quality building design service at an affordable price.